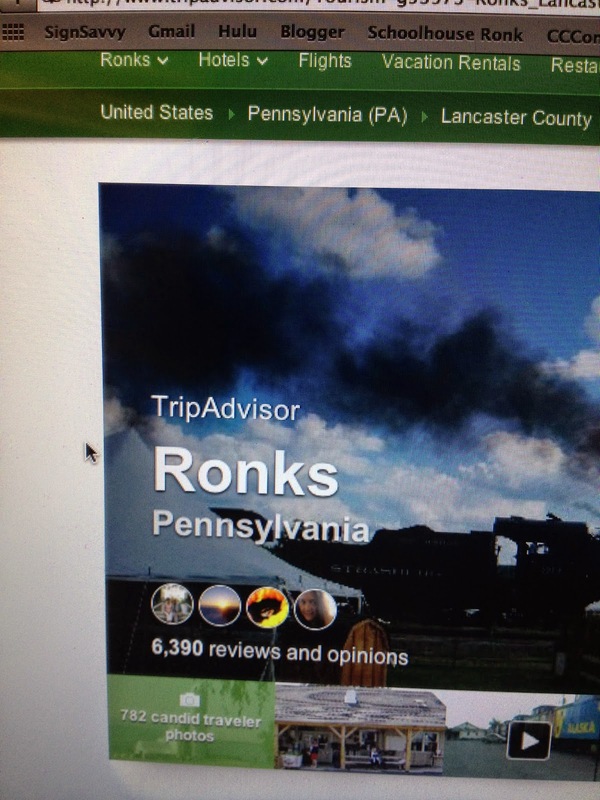 I just discovered that there is a town called Ronks in Pennsylvania. We totally need to make a trip up there while we are still on the East Coast!! 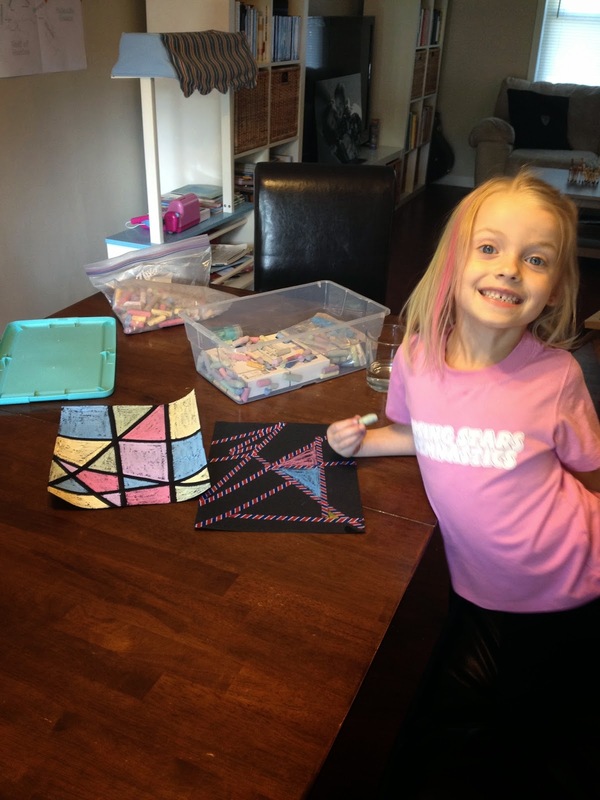 Kenley and I are getting back in our Craft of the Day groove! This day we did wet chalk abstract art and melting crayons art! The next day we made some Kandinsky circles! I LOVE how Kenley's Australia looks like a mouth guard! Haha! So cute! I can't remember if I mentioned that Brian is a CC tutor now too! 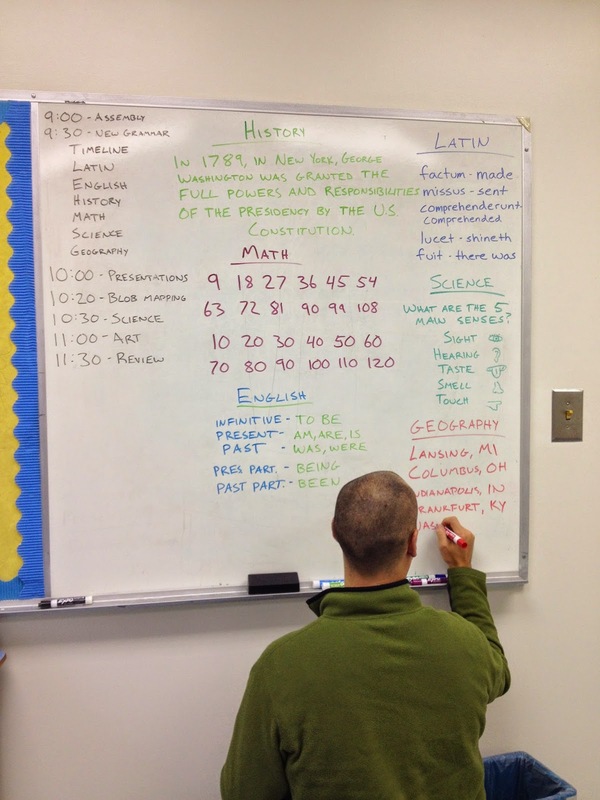 His boards are always neater than mine! The girls and I were matching at CC last week! ALSO.... Amanda is having a girl!!!!!! YAY!!!! !